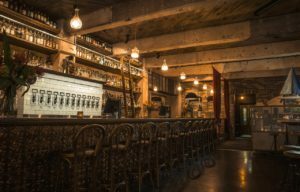 Owned and operated by Hospitality veterans Tim Prast and David Gronow. 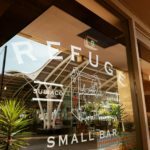 Refuge Small Bar opened their doors in late 2016, with a view to injecting some life back into the slowly dying suburb of Subiaco. 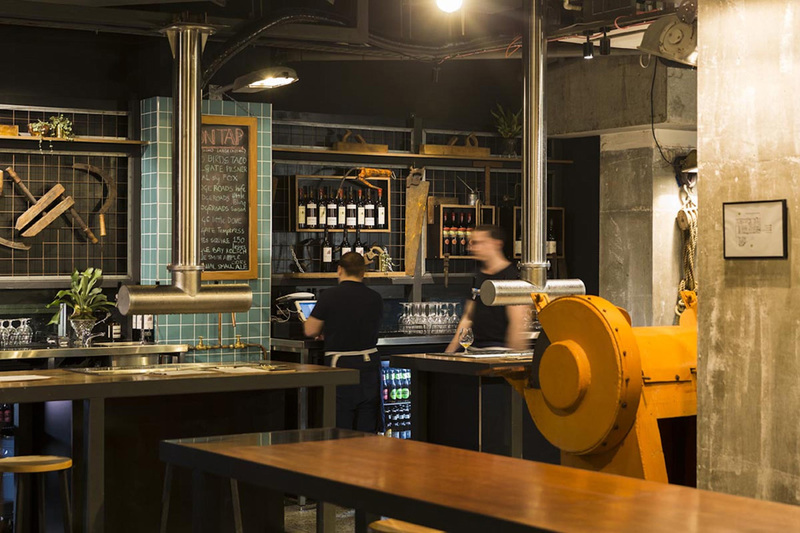 Tucked away in the corner of Subiaco Square, the venue is a warm, comfortable, and inviting space. 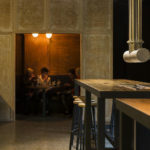 Themed on a classic 1950’s style workshop. 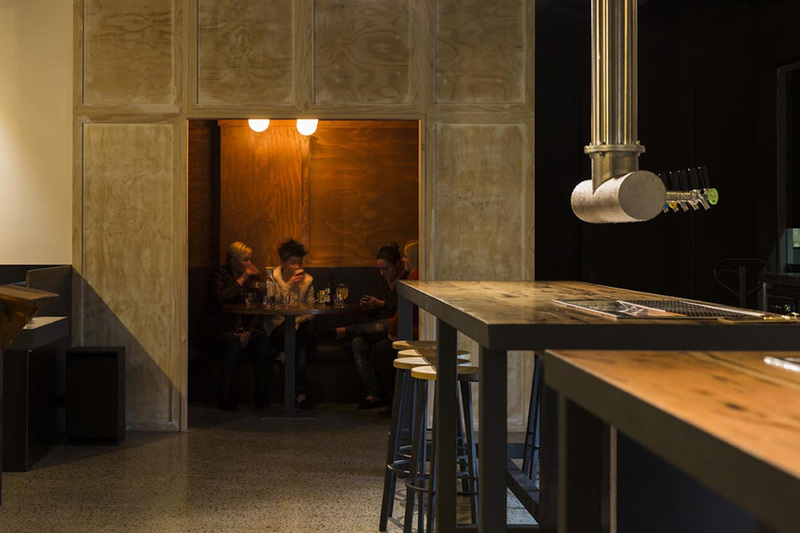 With fabricated steel benches, solid timber tops and two massive, free hanging beer fronts, housing 12 x taps. 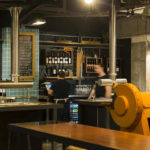 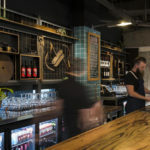 Refuge caters to a diverse range of patrons – from the after work business crew, to seasoned locals, even the diehard PBS (Perth Beer Snobs). 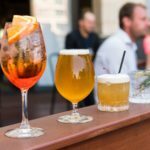 All of whom have an extremely varied range of beer taste, and style, preferences. 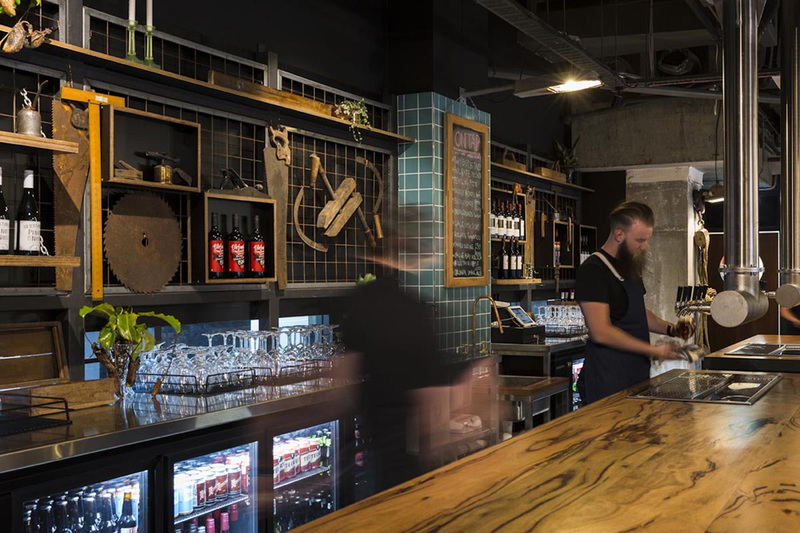 Thankfully the boys have everyone covered, with 12 x regularly rotating taps, and a hefty bottle/tinnie list – with everything from easy drinking lagers and pale ales, to hop bombing imperial Red IPA’s, barrel aged sours, and pallet puckering Lambics. 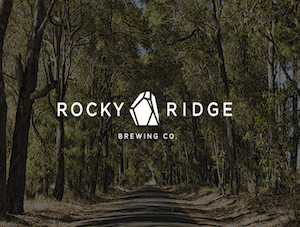 In a nod to the mainly local WA brewers who grace Refuge’s taps, the venue regularly hosts tap takeovers, and meet the brewer events. 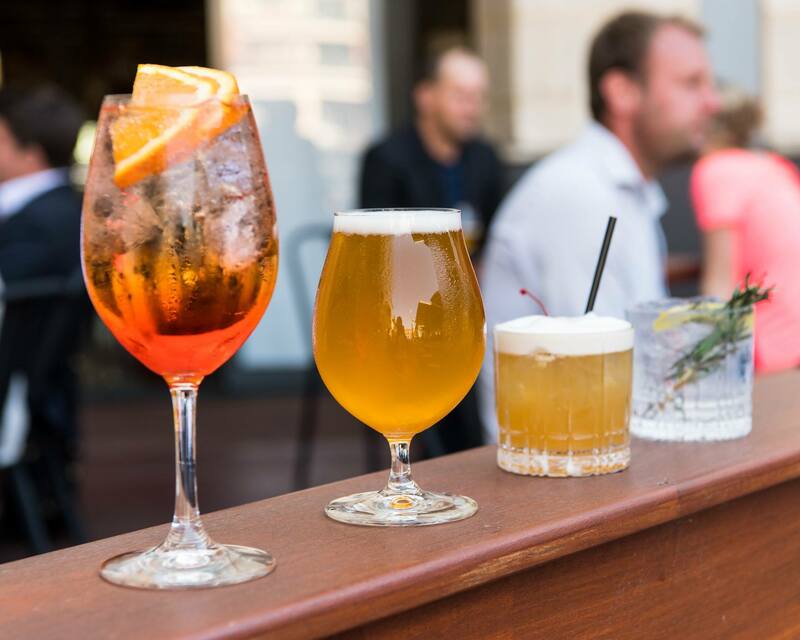 Giving Joe Public the opportunity to interact directly with the faces behind the refreshing ales in their glasses. 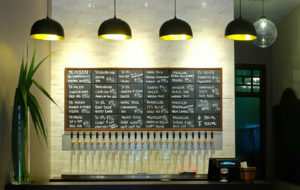 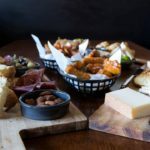 If beer’s not your thing, Refuge also has a solid range of wine and bubbles, available by either the glass or bottle, and a compact cocktail list, that covers most of the classics. 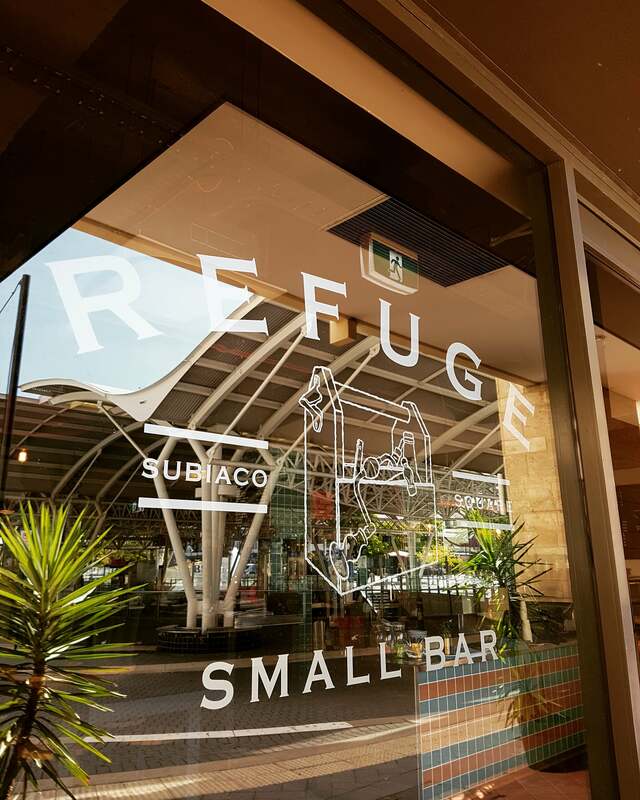 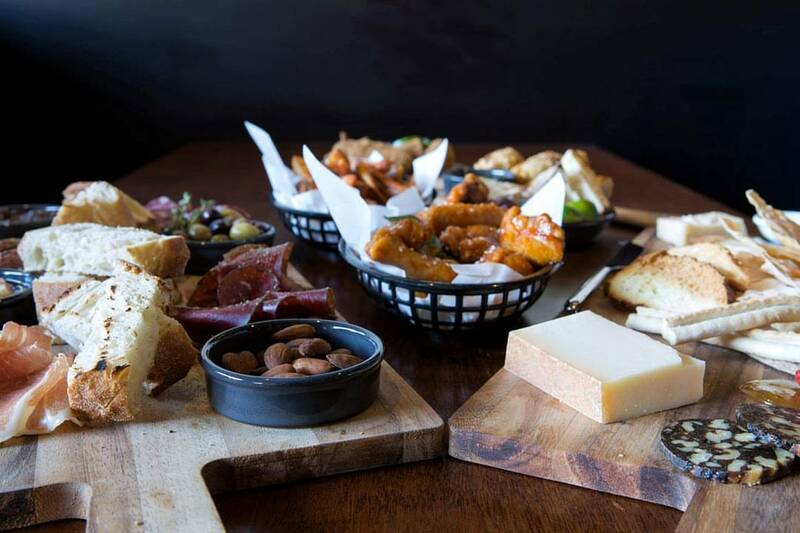 Food at Refuge is designed to be a sharing affair, with tasty delights such as Empanadas, Honey Sriracha Chicken Wings, Thai style pork meatballs, and a delicious selection of cheese and charcuterie.